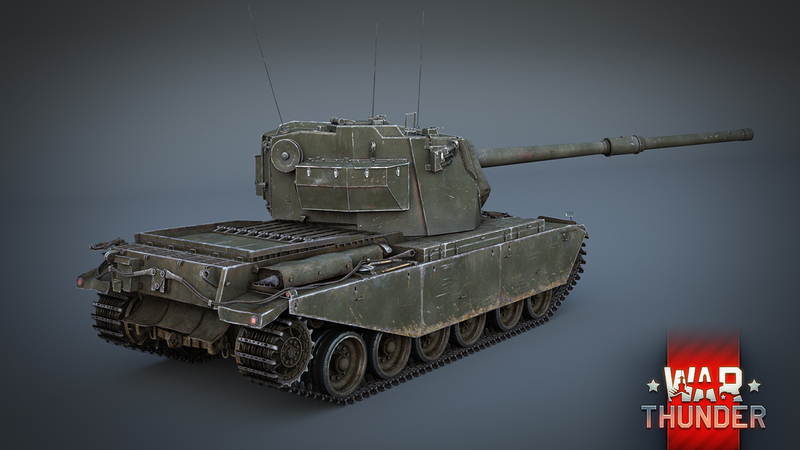 The top-range British FV4004 Conway SPG, which was created to fight against Soviet IS-3 tanks, will be one of the new additions in War Thunder 1.57. The Victory Parade in Germany and the new Soviet IS-3 tanks forced the allies to stop and think – if they were to go to war with the USSR, these vehicles would cause them a mass of problems. They had thick armour set at steep angles, round cast turrets and powerful cannons. The Americans and British engineers came up with their own ways of defeating IS tanks. One of these was the FV4004 Conway SPG, with a high turret on a Centurion chassis, it was a British attempt to provide an answer to the heavy tanks of the Soviets. How did it turn out? 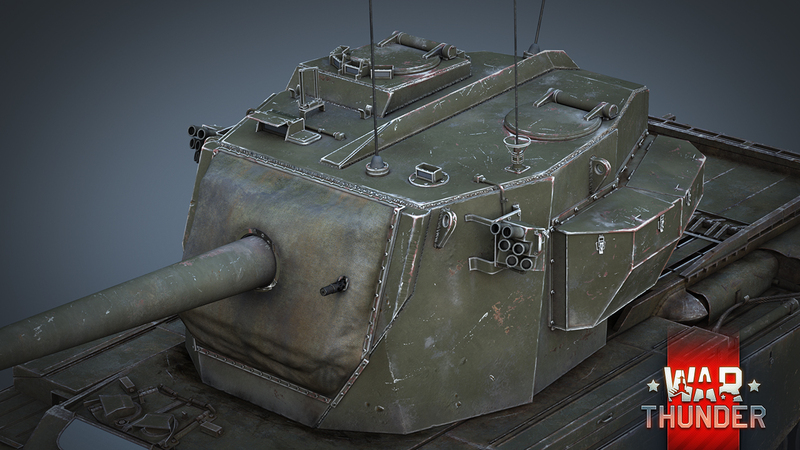 Let’s take a look at this SPG model in War Thunder. A Centurion Mk 3 chassis served as the basis for the Conway. The SPG received the Centurion’s armour, ground wheels and engine without modifications. However, the 120 mm L1 cannon with its massive breech required a new turret. The engineers mounted the vehicle’s cannon and three crew members in a rather tall turret, which, in spite of its size, did not significantly add to the vehicle’s weight. The Conway retained the Centurion’s maximum speed of 21.5 miles per hour (roughly 35 km/h). An undeniable advantage of the Conway over many other SPGs is its rotating turret. At first glance, the turret looks as if it provides no serious protection for the crew, but this is not so. 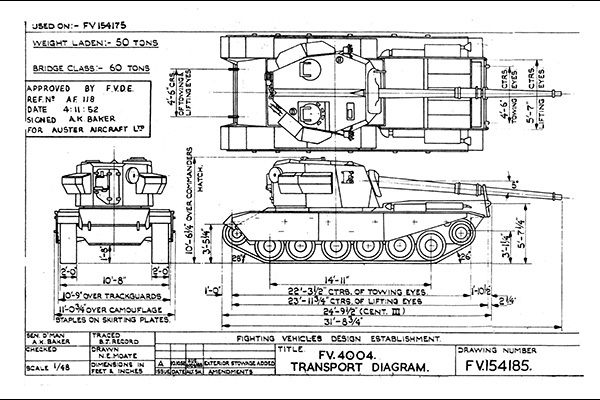 We contacted The Tank Museum in Bovington for technical documentation on the Conway (incidentally, the only prototype of the Conway is also in Bovington). The documents found provide evidence of very reliable protection of the habitable compartment of the Conway’s turret – the front of the turret is over 130 mm thick. 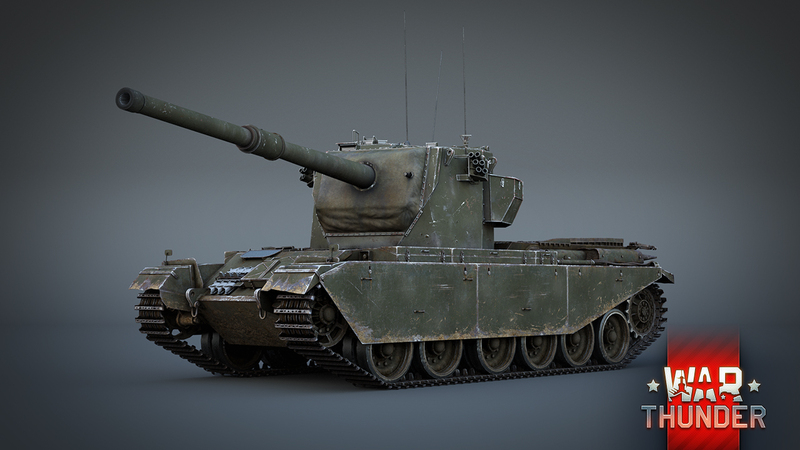 When War Thunder update 1.57 is released, the FV4004 Conway will be placed at rank V in Britain’s SPG branch. 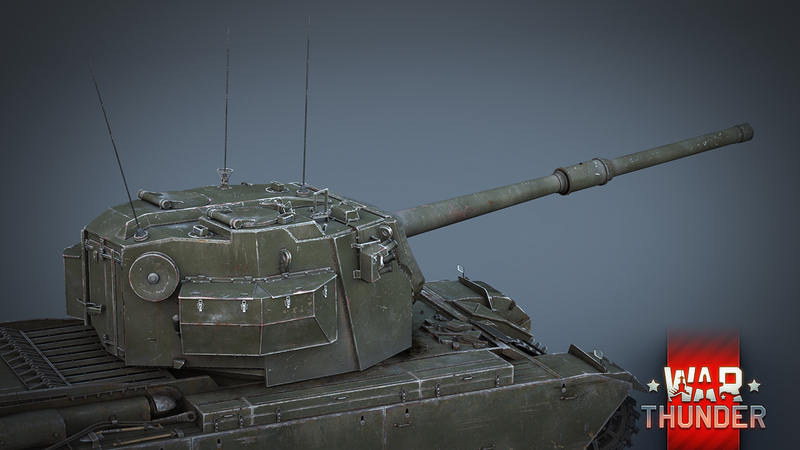 Its excellent gun and rotating turret compensates for its low speed. The Conway will receive two types of ammunition: high explosive squash head (HESH) and armour-piercing discarding sabot (APDS). The SPGs crew consists of 4 members. 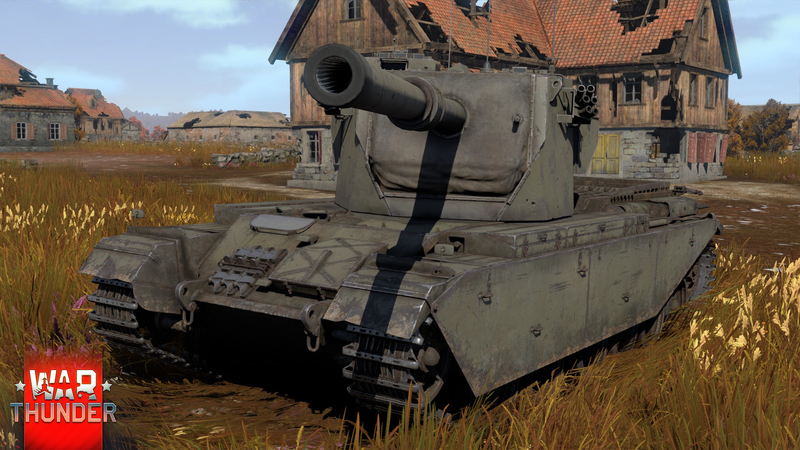 We’ll find out how the Conway fairs against the IS range and other heavy tanks at ranks IV and V as soon as War Thunder update 1.57 is released. See you on the battlefield!